3 bedroom, 2 bath, 2 car garage home in the very desirable Tomoka Oaks golf community. New roof in 2017 and AC is less than 5 years old, this home is ready for a new owner. Well maintained with some updates. Backyard has a small man-made pond. 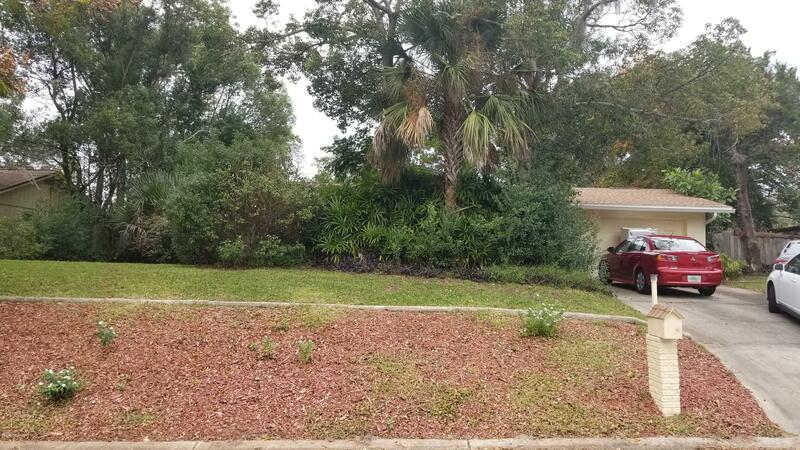 The quiet, well established neighborhood is centrally located in the ever-growing Ormond Beach and is close to everything the area has to offer. Based on information from the DABMLS from 2019-01-28 11:37:13. DABMLS and their affiliates provide the MLS and all content therein "AS IS" and without any warranty, express or implied. Data maintained by the DABMLS may not reflect all real estate activity in the market.